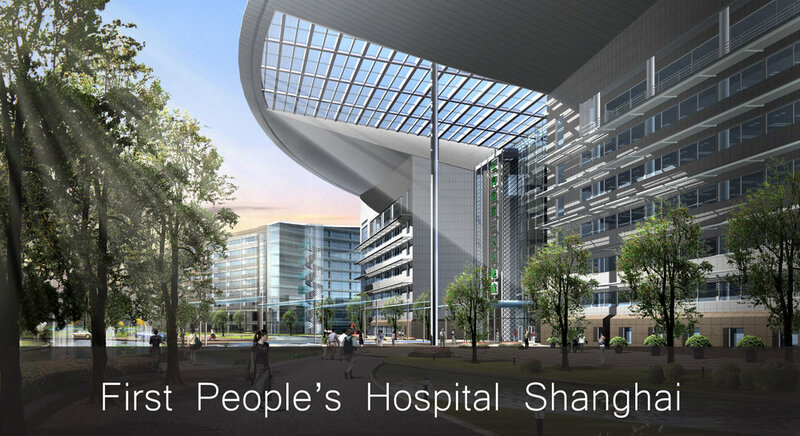 We have designed and managed healthcare projects on a global scale, from laboratory remodels to city hospitals to state-wide institutional facilities improvements. Our teams share our clients' objective for improving the quality of health with the latest advancements in technology and research. In the continuously evolving healthcare sector, we provide insight on how strategic design can respond to these changes. The holistic approach to health and wellness begins with the centers of excellence that we design for our clients. We design these spaces with the end user in mind, gathering input by from user-group meetings, surveys, and facility observations. As the healthcare sector expands, we continue to seek innovative solutions to respond to new challenges.